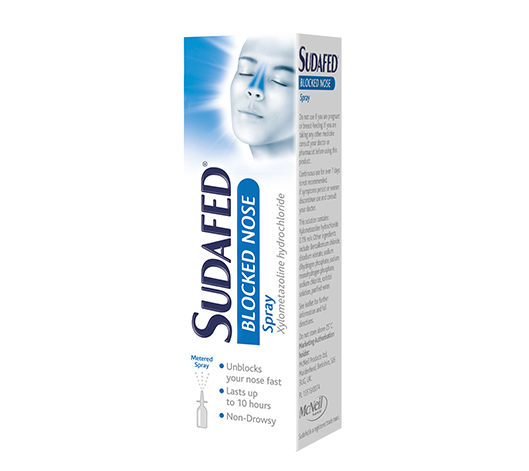 When you’re suffering from a head cold, pressure can build up in your sinuses, making your head feel heavy. 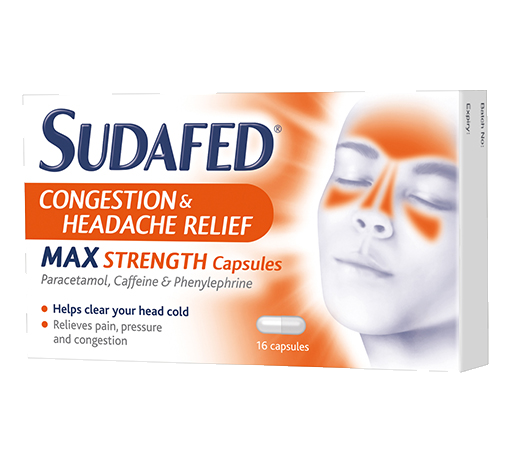 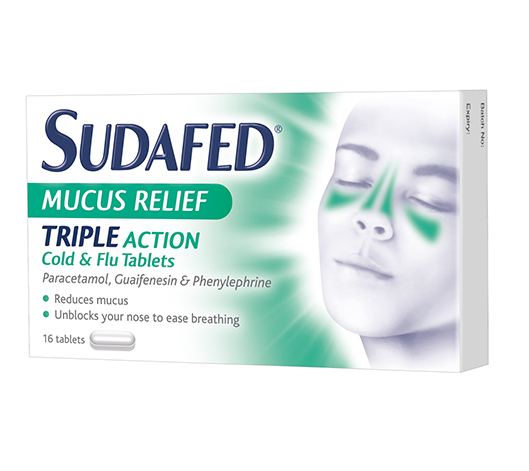 SUDAFED® Congestion & Headache Relief Max Strength capsules have been specially designed to help unblock your nose, relieve the feeling of pressure and heaviness in the head and help get you feeling like your normal self again. 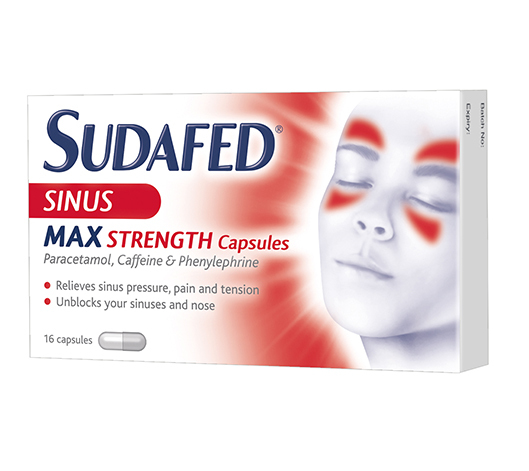 If you have a head cold, you might have trouble falling asleep at night. 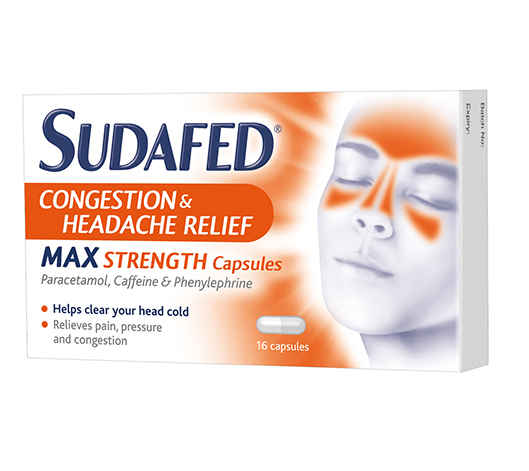 This is because lying down can add to the pressure forming in your head, making you feel too uncomfortable to sleep. 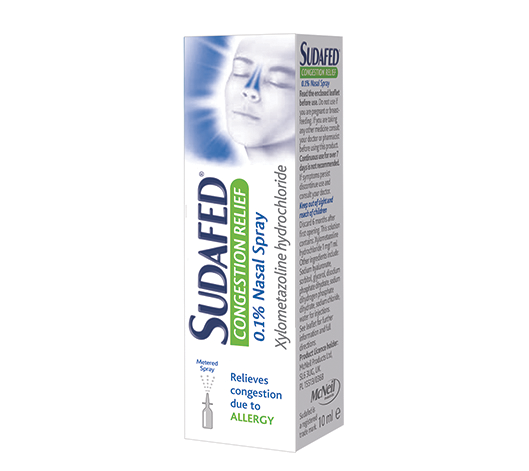 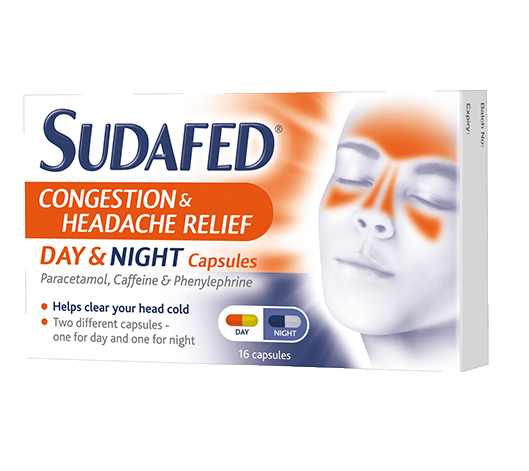 SUDAFED® Congestion & Headache Day & Night Capsules have been specially designed to help you fight your head cold day and night.